As an artist, a creator, a human, we’re on a seemingly never ending quest to “find our voice”. Truly expressing ourselves, and speaking our internal truth is what we all seek. The “voice” is the elusive muse who slips around the corner just as you catch a glimpse. Our “voice” is our nakedness for all the world to see. Kato Dox is an up-and-coming artist who is redefining Austin hip hop and in the process defining himself. Our story starts with a young man growing up in Dallas, TX. As with many teens, the teenage years are an emotional roller coaster. As a teenager growing into your own, in the process, you must reject your origin. This growth process, quite often, is expressed with emotions of anger and the targets are your parents. For Kato, this time period was no different. One of the outlets that helps you cope with these internal volcanoes is music. During this time, Kato would find solace and therapy in the words and rhymes of Eminem and Tupac. The musical outlet would be the fuel for Kato to cope with young adulthood and to connect with hip hop. Growing up as a second generation Asian American is interesting in that you’re torn between two worlds. On the one hand, you have the traditional Asian culture and mindset which your parents try to instill in you. And on the other hand, you have the American culture that the world outside of your home is presenting you. As a young man, finding your place between these two worlds can be confusing. While Kato would work at his studies as a “good Asian kid”, he would also start exploring his passions and artistic abilities with poetry and band. While at the same time, his love and experimentation of hip hop would be hidden from his family in the confines of his bedroom and his notebooks of rhymes. As Kato honed his skills, he would learn to get out of the mindset of fitting in to pave his own path. During this time, he would put out three mix tapes and begin the journey to discover his own voice and sound. The path would lead to finding a more authentic self and a more authentic sound in his music. 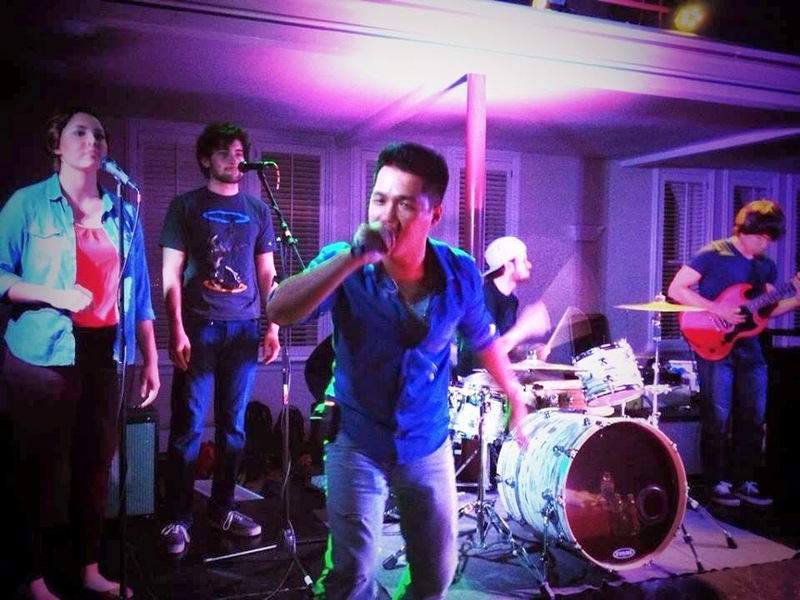 Now, after putting in the hard work and graduating from UT, he's shown his parents a young successful adult, which has lead to their support of his musical aspirations. In addition, it’s become a family affair with his brothers, who are also musically inclined, and play guitar as part of the Kato Dox band. The Ransom Life brand is a record label with Kato’s extended family of Jony Glez and Benson J.T., both who are college buddies and help round out the skill set of the team. As you talk to Kato, the concept of “team” is a common theme and you realize his understanding of building a great team is one of the keys to success. On the heels of his recently released album, Infinity, Kato and the team aim to keep the momentum moving by strategically promoting the album, playing at shows, and starting the work on the next album. 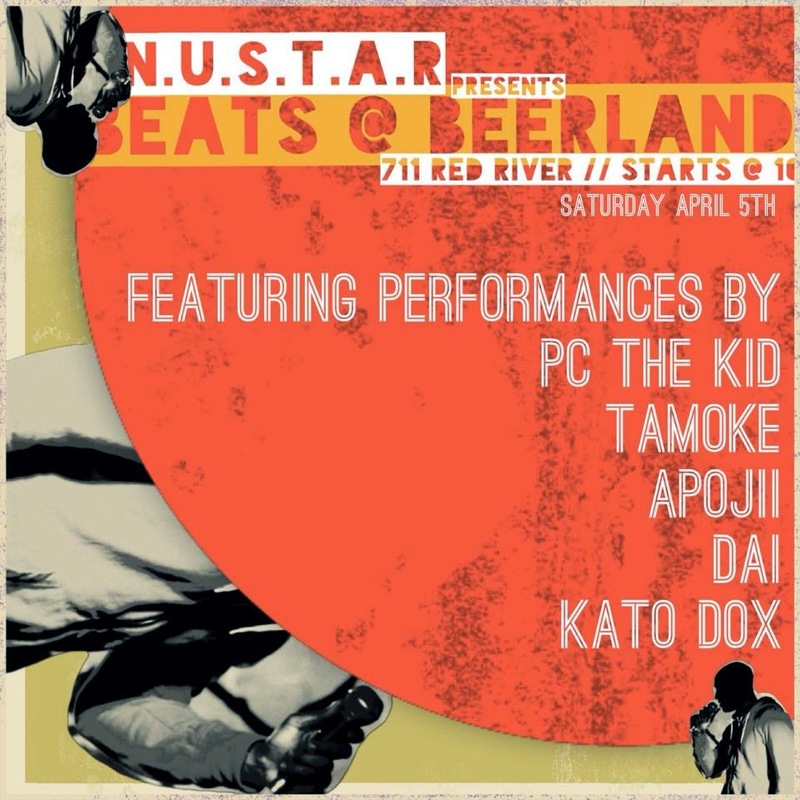 You can catch Kato Dox at Beerland on Saturday, April 5.